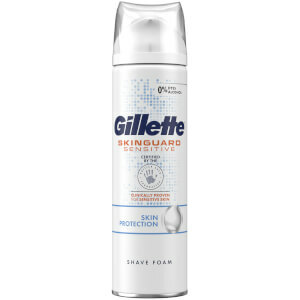 Explore Gillette's portfolio of shaving preparation products, including shaving creams, shave gels, and shave foams. 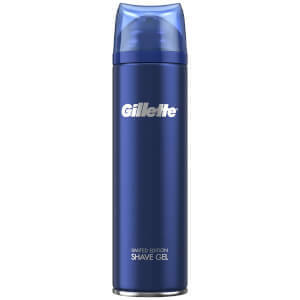 When you prepare your shave with Gillette foams and gels, you get a smooth shave while protecting your skin against irritation and discomfort. 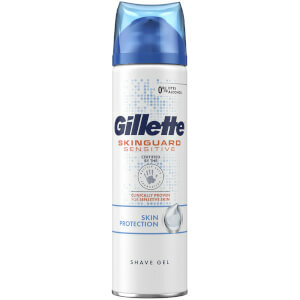 Whether it's foam, which has a lighter consistency and rinses fast from the face, or a gel, which creates a rich consistency and creamy lather helping to create a moisture-rich barrier against the razor blades, preparing your shave with Gillette products takes your shave to the next level.